McKinley Capital Management, headed by Robert B. Gillam, is an independent investment firm headquartered in Anchorage, Alaska, that focuses on the growth type of equities, including U.S., non-U.S., and active extension, global and alternative strategies across all capitalization spectrums. The fund oversees over $7 billion equivalent of assets with some $2.33 billion allocated for the 13F equity portfolio. The preferences of McKinley Capital Management in the 13F portfolio are inclined towards technology and consumer discretionary stocks, which amass nearly 40% of the equity portfolio in aggregate. So let’s take a closer look at McKinley Capital Management’s top picks and see how they performed in the last months. 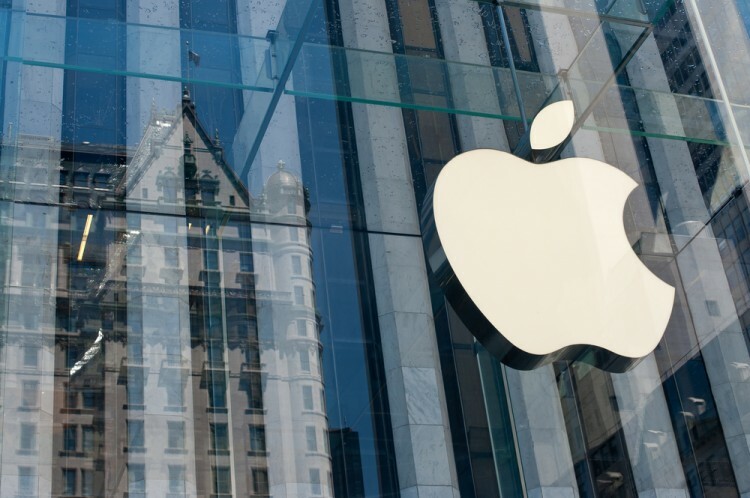 The information from the most recent 13F filing, revealed that McKinley Capital had the largest holding in Apple Inc (NASDAQ:AAPL) at the end of June. Over the second quarter, Robert B. Gillam trimmed the stake in in the tech giant by 6%, leaving around 745,400 shares valued at $93.49 million. During the same period, the stock mostly traded sideways and inched up by 1.6%. Moreover, Apple Inc (NASDAQ:AAPL)’s stock has had a rough period lately, losing ground after the latest financial report, which indicated disappointing figures for iPhone sales, which missed the estimates. Carl Icahn’s Icahn Capital led the list of the most prominent investors in Apple Inc (NASDAQ:AAPL) with 52.76 million shares worth $6.57 billion at the end of March.